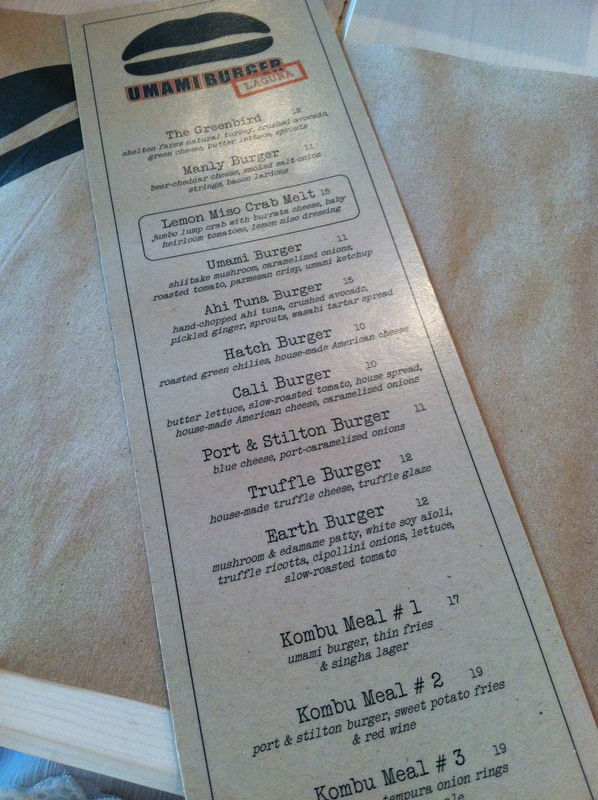 You are here: Home » Umami Burger Finally!!! The long awaited day has miraculously arrived! I finally got to try Umami Burger. Gasp. I know. Where have I been right? I think every single one of my friends who know me find it pretty impossible that I have yet to eat at any Umami Burger location considering what I do with food. And I am ashamed to say that despite my desire to try their burgers all these years I only stepped foot into their Laguna Beach restaurant last night for the first time. 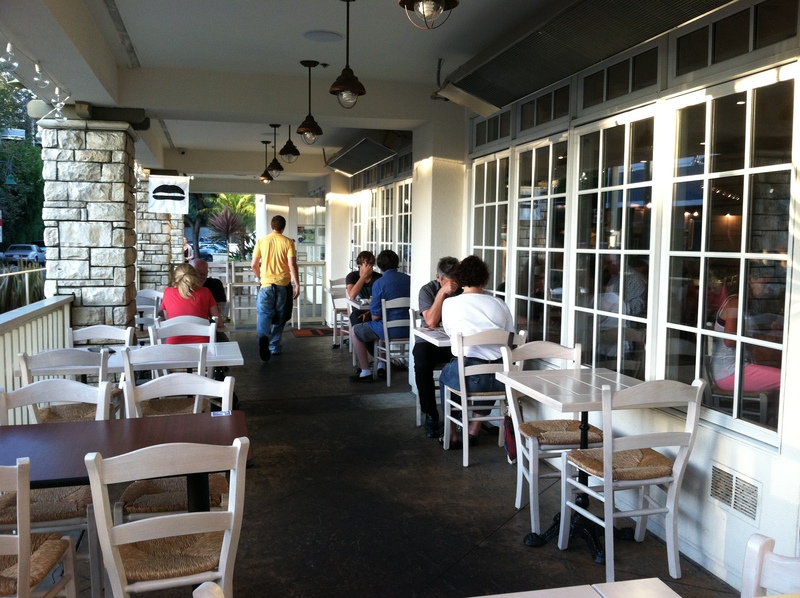 Umami Burger was created and founded by Adam Fleischman who was a self-taught chef. Adam now runs the Umami Restaurant Group. The first location opened up in Los Angeles back in 2009. It became an instant hit and everyone flocked there to get a taste. 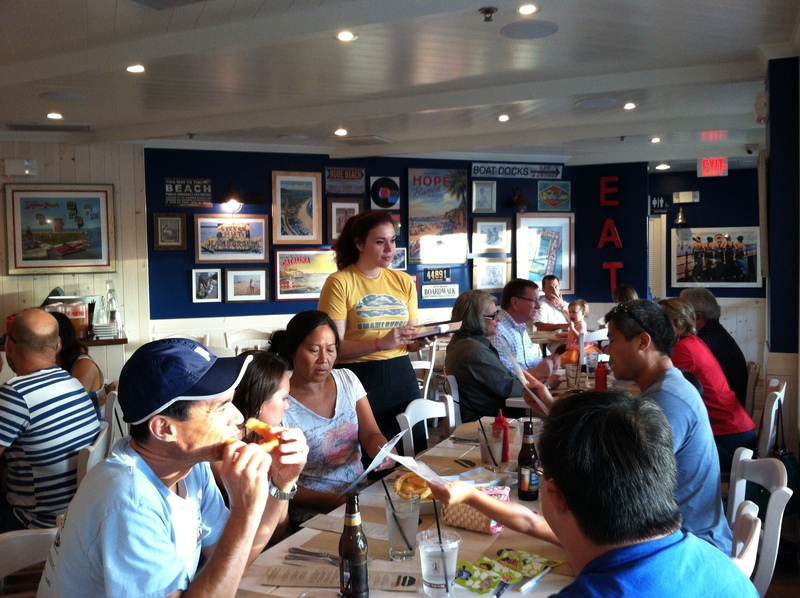 Consequently, 11 other locations opened up following the success of the original restaurant. People couldn’t get enough of their burgers it seemed despite the $15 price tag. I am sure many of you are wondering, what does umami really mean? 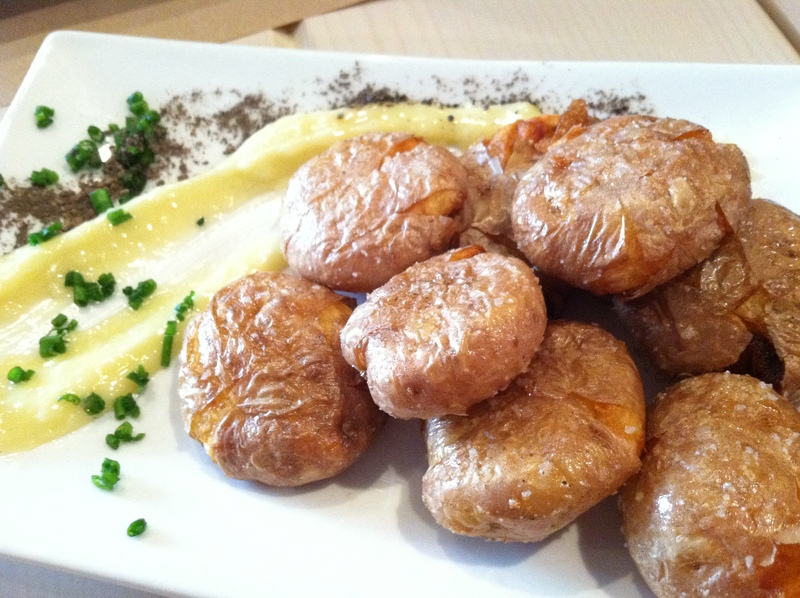 Umami (うま味) is a coined word from the Japanese language meaning “pleasant savory taste”. It is imparted by glutamate, a type of amino acid, and ribonucleotides, including inosinate and guanylate, which occur naturally in many foods including meat, fish, vegetables and dairy products. The taste of umami itself is subtle and blends well with other tastes to expand and round out flavors. Most people don’t recognize umami when they encounter it, but it plays an important role in making food taste delicious. So without further ado, let me introduce you to the burgers they offer on the menu. 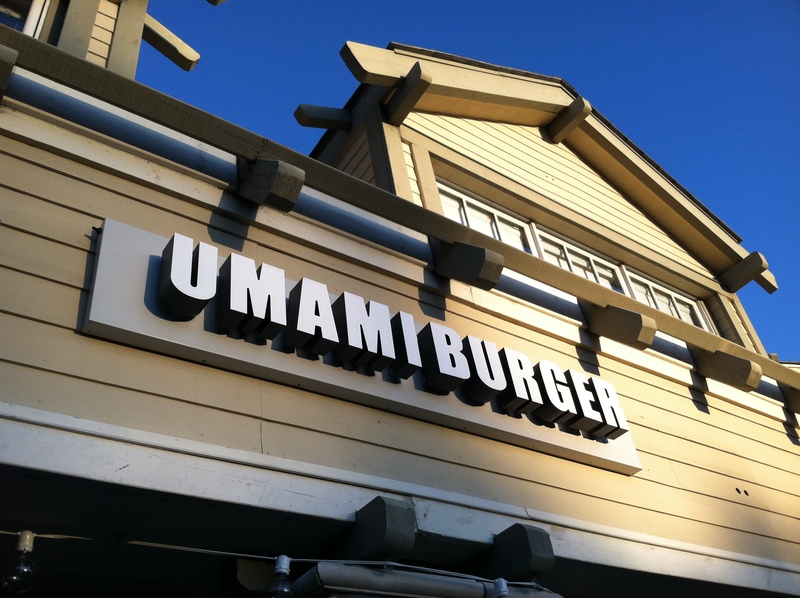 The Umami Burger is their original burger. Every location offers what they call a “location burger” as well and for the Laguna Beach restaurant their specialty burger is the Lemon Miso Crab Melt which consists of jumbo lump crab with burrata cheese, baby heirloom tomatoes and lemon miso dressing. As enticing as that sounded I actually went for the Truffle Burger as I absolutely love anything truffle. It did not disappoint. The meat was perfectly made to a medium rare and was very tender and juicy. The cheese was absolutely divine. I must have wolfed my burger down in ten minutes because by the time I got there I was super hungry. In case you are wondering what is sitting on top of my burger, that is the appetizer I got called the Smushed Potatoes which is basically double fried creamer potato. If you are not a meat lover there are many other choices to go for. 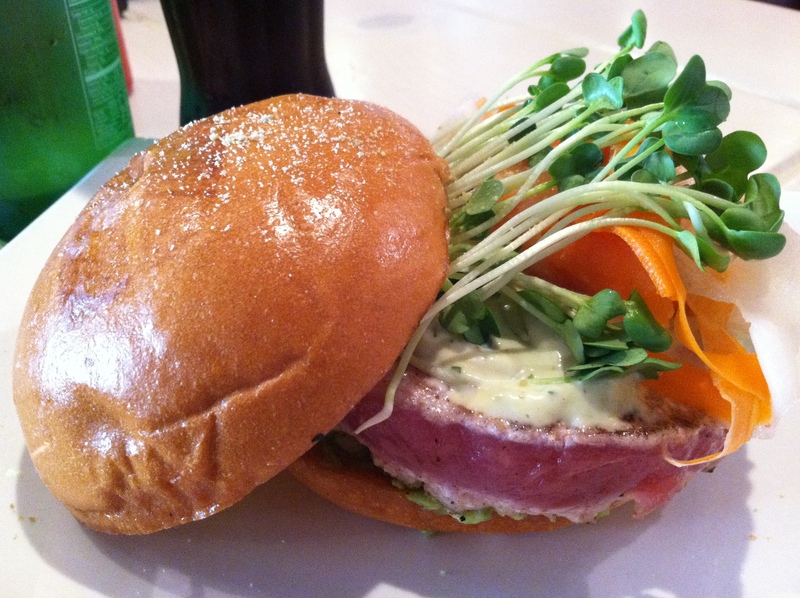 Well for one you could always have the location crab melt but there is also another option that is really delicious – the Ahi Tuna Burger. Just look at the size of tuna you get in your burger! Yum! 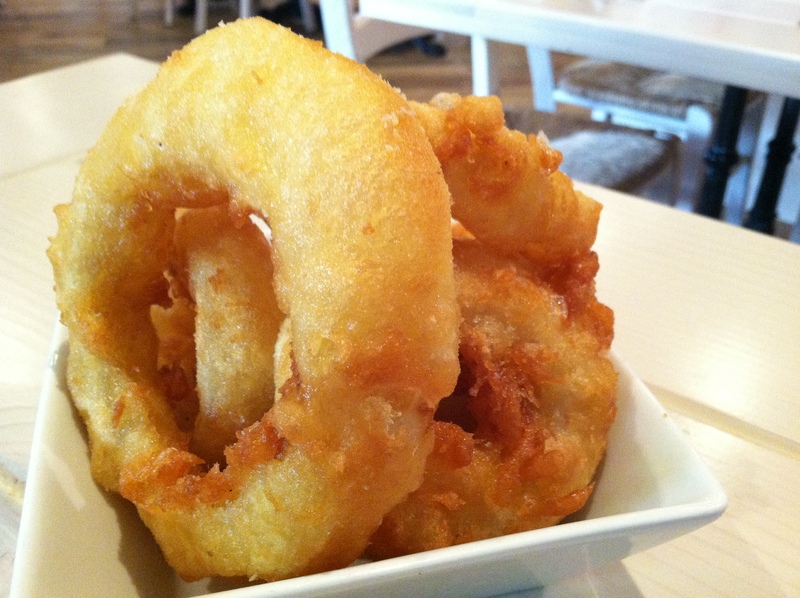 Don’t miss out on the onion rings either. It was surprisingly light and ever so perfectly fried. 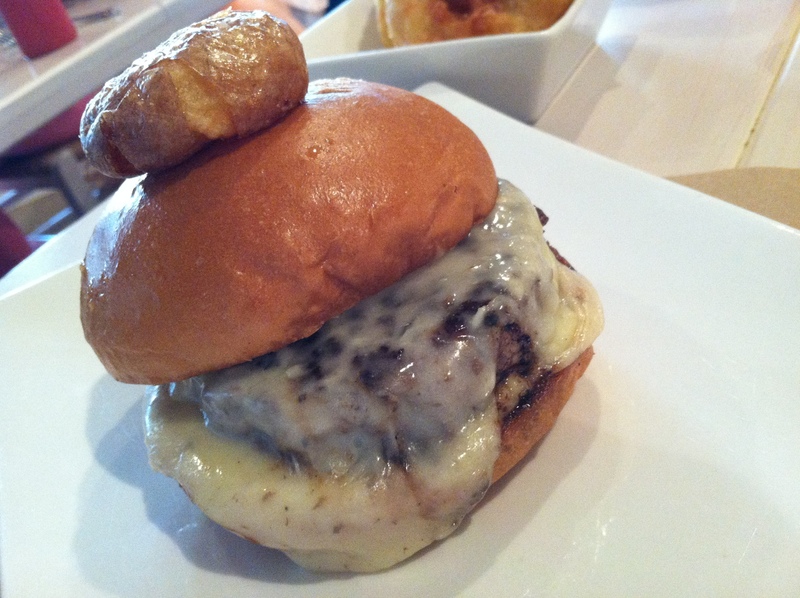 So is Umami Burger really worth going to? My answer is YES! 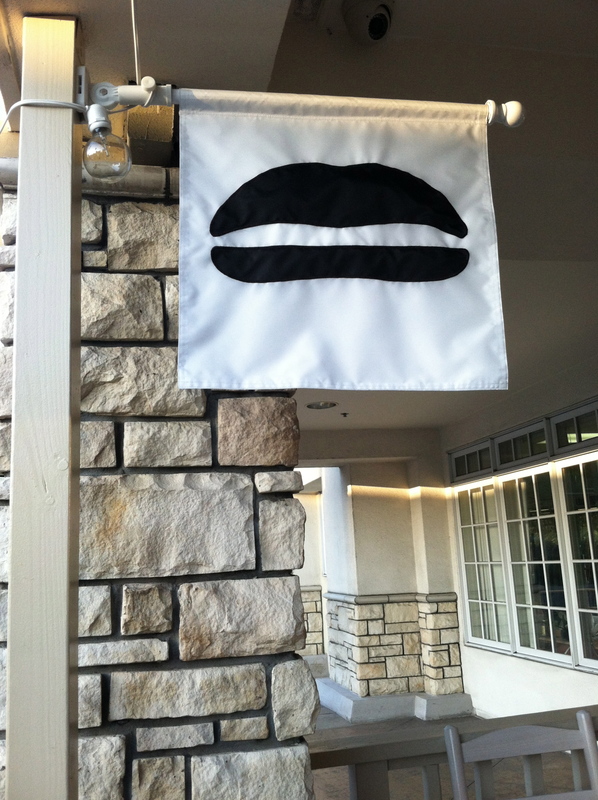 If you can get to a location near you I urge you to try it, especially if you are like me, someone who is always looking for that unique and tasty burger. 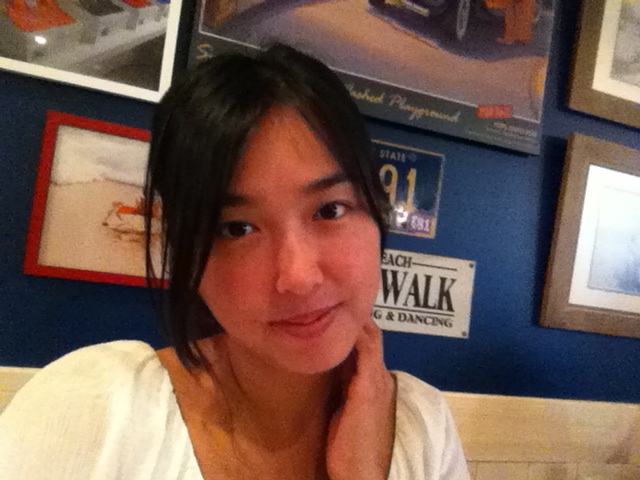 Umami Burger, I will be back! I love to travel to new places and try exotic new foods ! Follow me on my journey!